Have y'all heard of Massdrop? I've fallen totally in love with this site. They figure out what people want to buy, go to the manufacturer or said product, then work out a good price which they pass on to all of us. So far, I got a great deal on Aurifil thread and Superior Threads Titanium Needles. I went looking today and they have more awesome deals and I thought I'd pass them along to all of you. 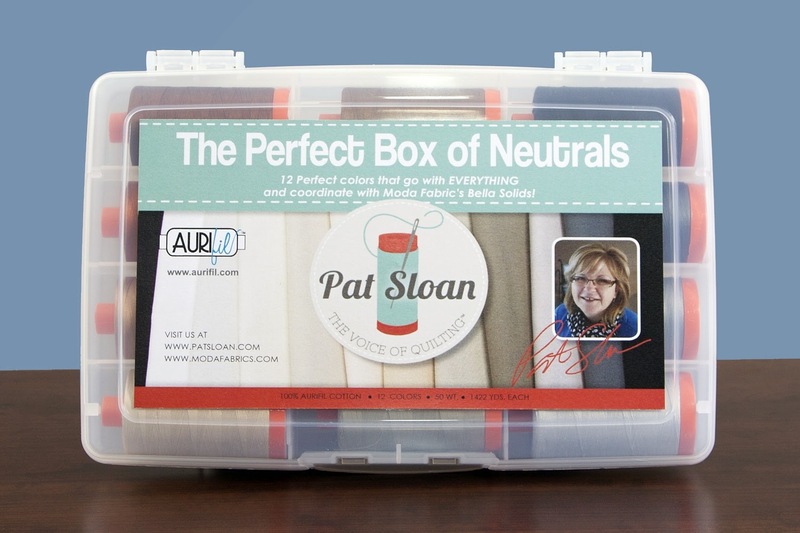 First, they have another awesome price on Aurifil Thread Collections in neutrals, both by Pat Sloan and by Mark Lipinski. It is starting at $85.99 for 12 spools but if 50 or more people agree to buy it, the price will drop to $79.99!! Isn't that amazing??? 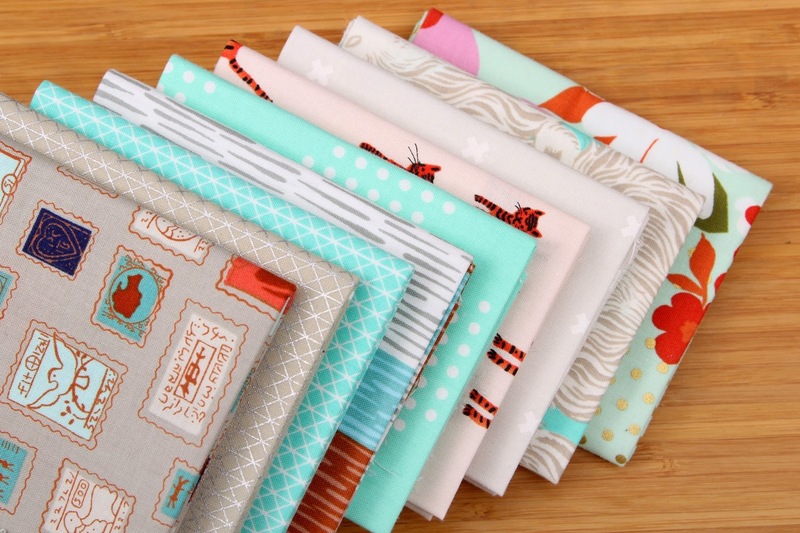 Another favorite of mine right now is a drop on Cotton + Steel fat quarter towers. There are several choices on fabric for this one and the base price is $55.99!!! You should check them out! I love seeing what new things are available each day. Enjoy! !